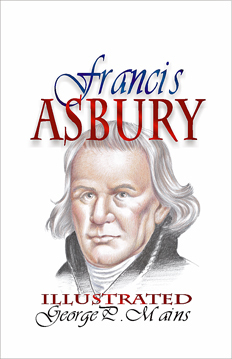 America itself owes a deep debt to the early Methodist circuit riders who ranged far afield to bring the gospel to the frontier, and foremost among them was Francis Asbury. He remained in hostile circumstances during the Revolution to minister to everyone, regardless of political convictions, even when he had to hide out until the patriots came to believe in him and his message. Sure to inspire and invigorate.